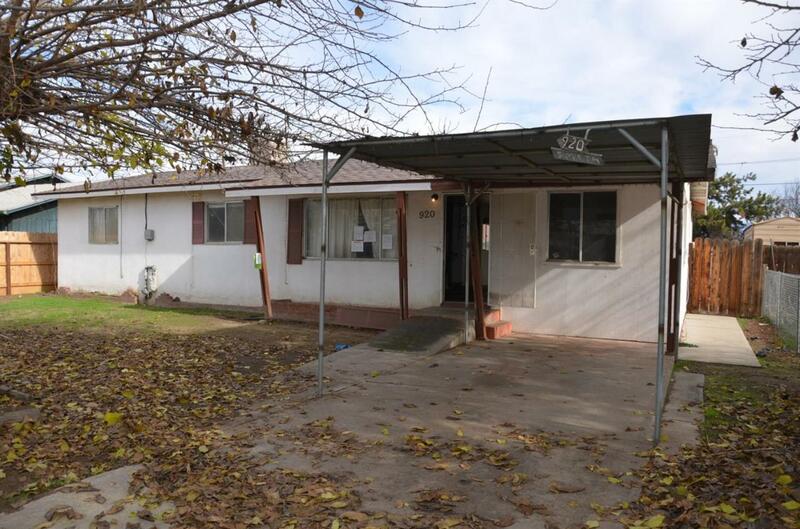 Great opportunity for investment in Porterville. This 4 bedroom 2 bath home needs a lot of TLC. This is a FHA 203K or cash purchase only. The roof is new as of January 2019. Only owner occupants are eligible to purchase this property through January 30, 2019. Investors must wait until after January 30, 2019 before their offers will be considered. We are currently in a multiple offer situation. Deadline for best and final offers is February 14, 2019 at 11 am. Call for details.